EUR/USD attempted to rally during the Wednesday trading session, but has pulled back by now, and is currently trading near the opening level. As for economic data, the US Producer Price Index missed expectations. Now, traders wait for tomorrow’s release of the Consumer Price Index. On Monday, a report on consumer credit was released, showing an increase by $11.7 billion in March, which failed to meet the consensus forecast of $16.2 billion. The February increase got a positive revision from $10.6 billion to $13.6 billion. 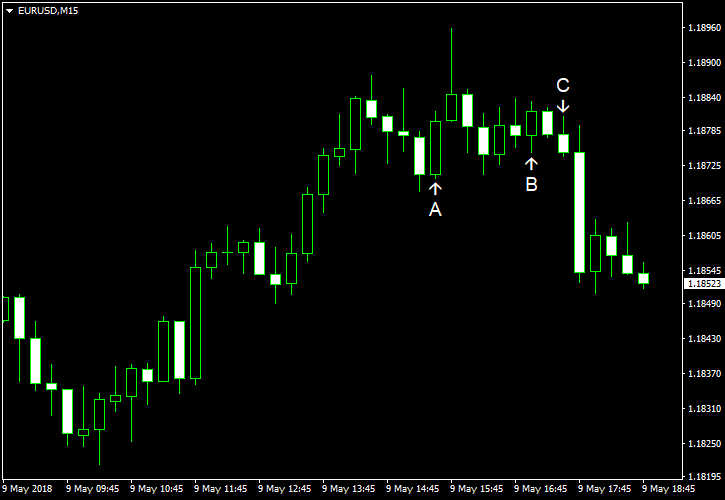 Gold Price Drop Stalls Just Shy of Breakout – Now What?